"If you want someone who will draw a crowd and hold them enthralled with her presentation, get Sue Morse. If the Michelin Guide did conservation speakers she'd get four stars. She lives what she speaks and it's clear that she's made a success of it. Her beautiful photographs and the layers of knowledge from the different areas of her expertise are all woven together." BOOK AT HALF THE USUAL PRICE! Thanks to generous grants aimed at enabling these crowd-pleasing shows to reach as many audiences as possible, Keeping Track can now offer them at savings of up to 50%. Schedule yours today by calling our Field Office at (802) 899-2023! Sue Morse has developed a series of slide shows that will provide your group with a better understanding of wildlife and the challenges they face in the 21st century. Illustrated with her award-winning photography (preview here) and enlivened with fascinating and funny anecdotes from her life in the field, Sue's talks describe the habits and habitat of a variety of species. Your audiences will join scores of others in coming away with a new appreciation for the role these animals play in the local ecology and also how to identify their most telling signs in the field. Typical presentations take about an hour, and you'll want to include plenty of time for questions and answers to Sue from your audience. Ideal for special events and fundraising! Check here for a preview of Sue's photography from her shows (will open in a new tab). And contact us today for full details, including on our ability to customize presentation for your group's exact interests and needs. 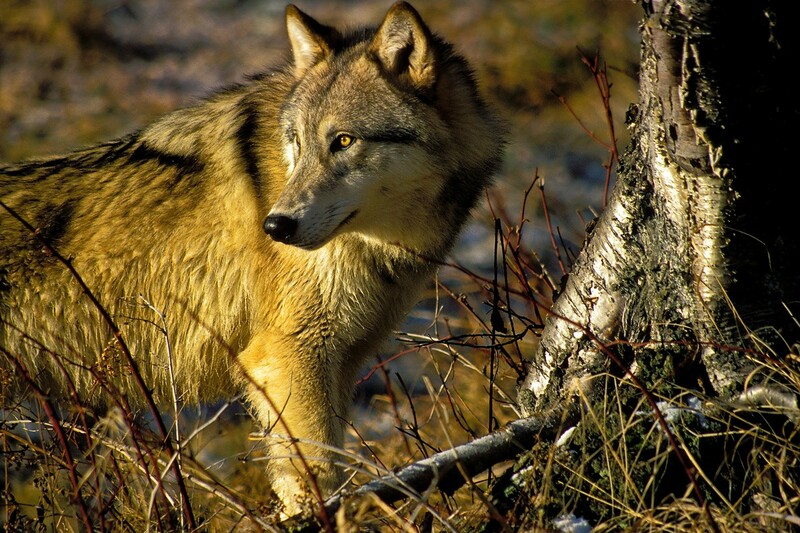 This program is designed to educate audiences about ways in which northern wildlife species are already being affected by climate change, with more serious challenges ahead. Canada lynx, moose, American marten, caribou, polar bear, arctic fox and arctic marine mammals and waterfowl are some of the species covered in this stunningly beautiful show. We promise not to overwhelm our audience with bad news. Instead, our program will devote equal time to sharing remarkable images and stories about plants and animals in their northern habitats - - all in the spirit of Jane Goodall’s “reason for hope.” Our intent is to inspire our attendees, young and old alike, to join us in the vital crusade to change our fossil fuel-burning ways, conserve natural resources and share a healthy planet with all that lives. Be prepared for lots of fascinating information on black bear biology and ecology, with emphasis on the field identification of tracks and sign. Sue is very excited about this show because it offers the most comprehensive discussion of bear scent-marking behaviors, illustrated with dozens of her original images. 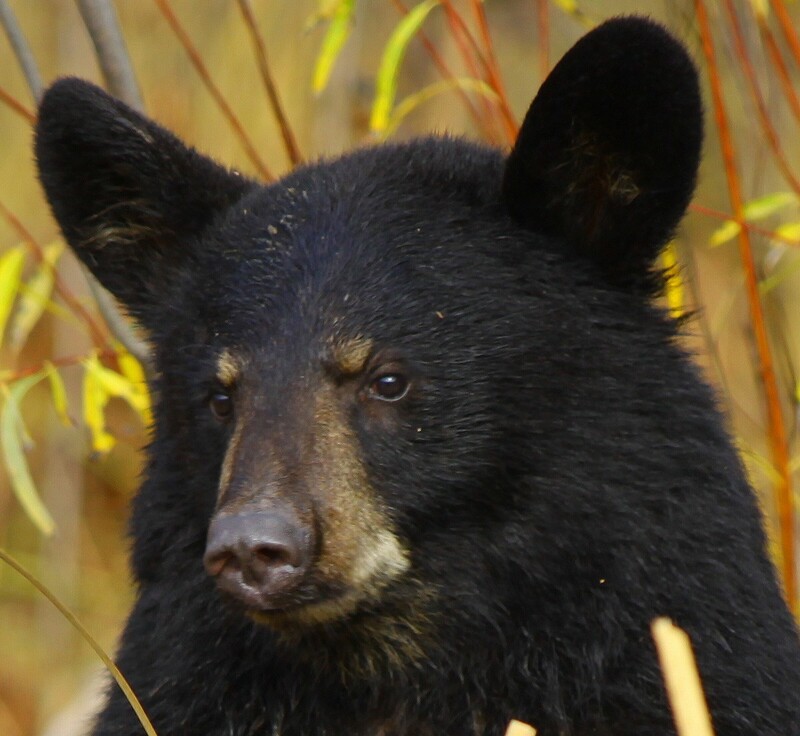 As for living in harmony with black bears, it’s entirely up to us, as this program will solidly demonstrate. “Bear safety” is achieved largely because of what we do out there, whether it be in the wild or around our home and farmyard. It is more about what we can do to minimize the hazards we pose to bears. There is no question about it. Cougars are not only being seen in eastern North America, some are attempting to recolonize their former habitats. 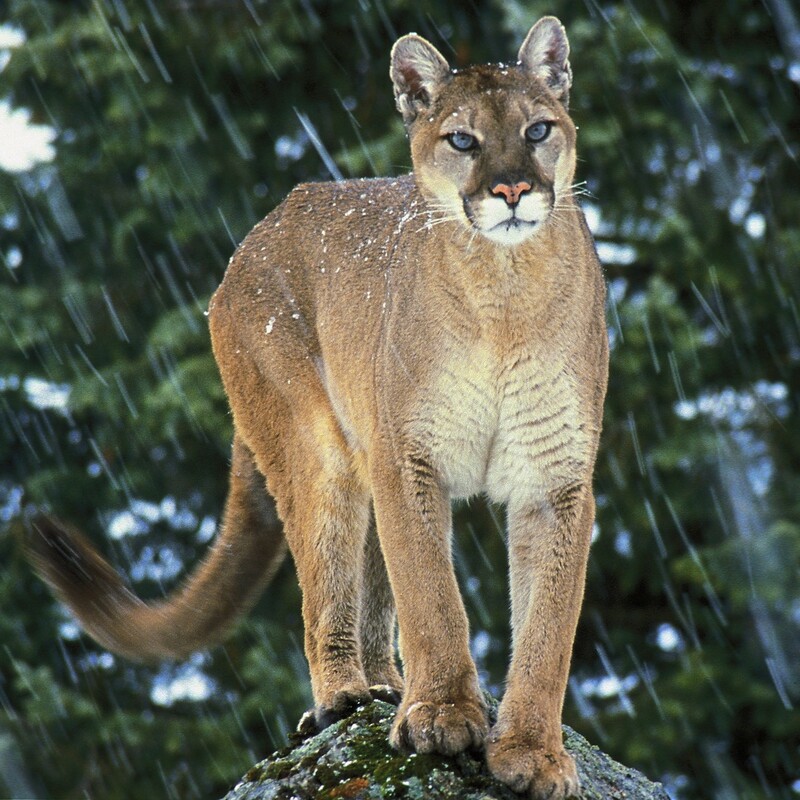 Where once it was flatly dismissed as an impossibility in the so-called “developed” east, scientists have now documented cougar dispersals and even occupancy in a growing list of eastern states and provinces. Join us for a magnificently illustrated introduction to cougar biology and ecology in the broad diversity of habitats where Sue has studied them, from Alberta to the Arizona/Mexico border. We will also get the low-down regarding the latest confirmations of cougars in the east, including the recently documented suitability of a substantial amount of wild habitats from Manitoba to Louisiana and Maine to Georgia. It is only a matter of time! 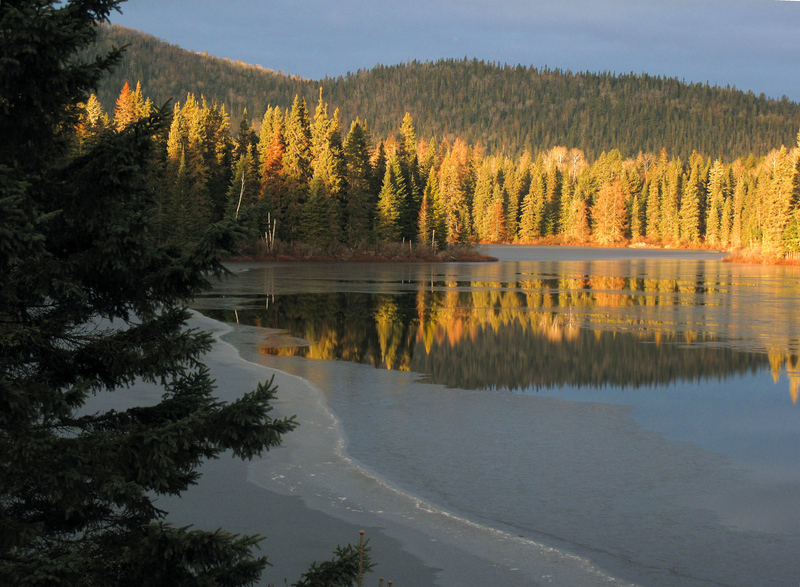 Share our excitement for North America’s wilderness habitats, from the Everglades to the Arctic. Sue’s spectacular photographs and personal narration emphasize the ecological and social values of permanently conserving “all natural” wildlands while we still have the opportunity – including many special places right here at home in the Northeast! 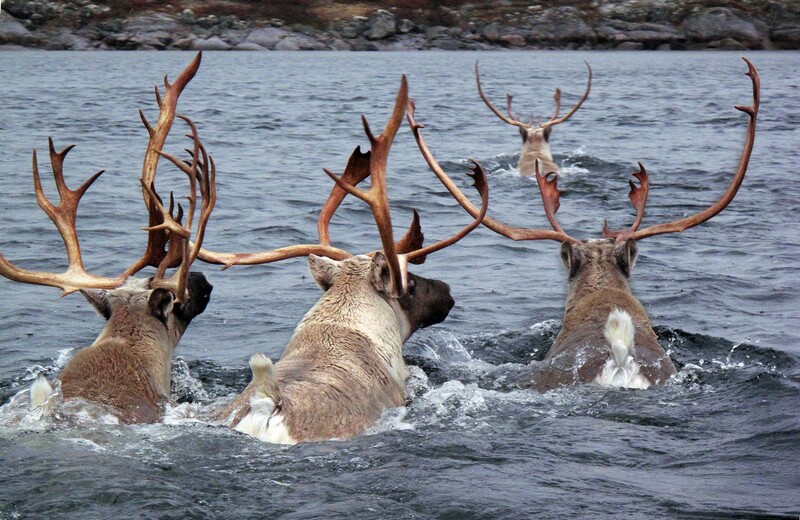 Our two-part program provides a wealth of natural history information covering whitetail and mule deer, moose, elk and caribou. Illustrated with Sue Morse's amazing photographs and brought even more to life with her personal stories about adventures with cervids from Florida to Arctic Canada, Alaska, Washington State and New England. 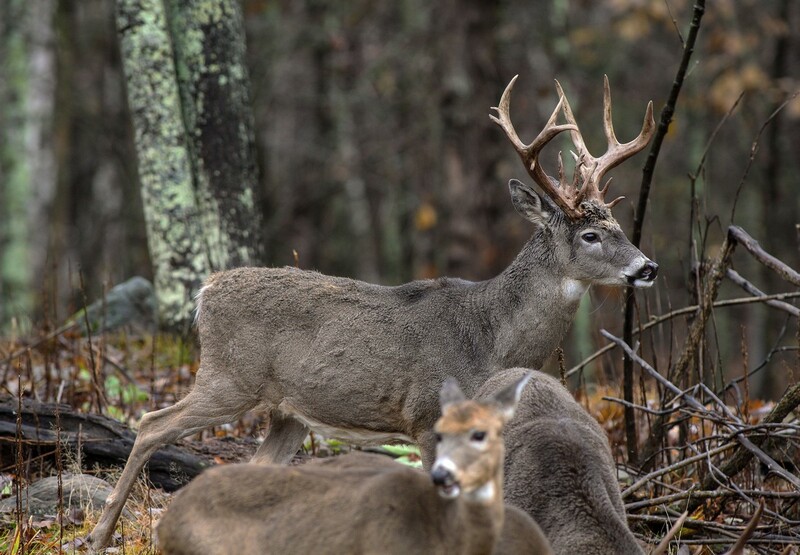 Her field research studying and photographing these various species’ habitat needs, social interactions and scent-marking behaviors will fascinate deer enthusiasts of all ages. Experience a fun- and fact-filled exploration of the world of the Mustelidae -- the weasel family. Learn why fishers aren’t cats and ermine aren’t evil. 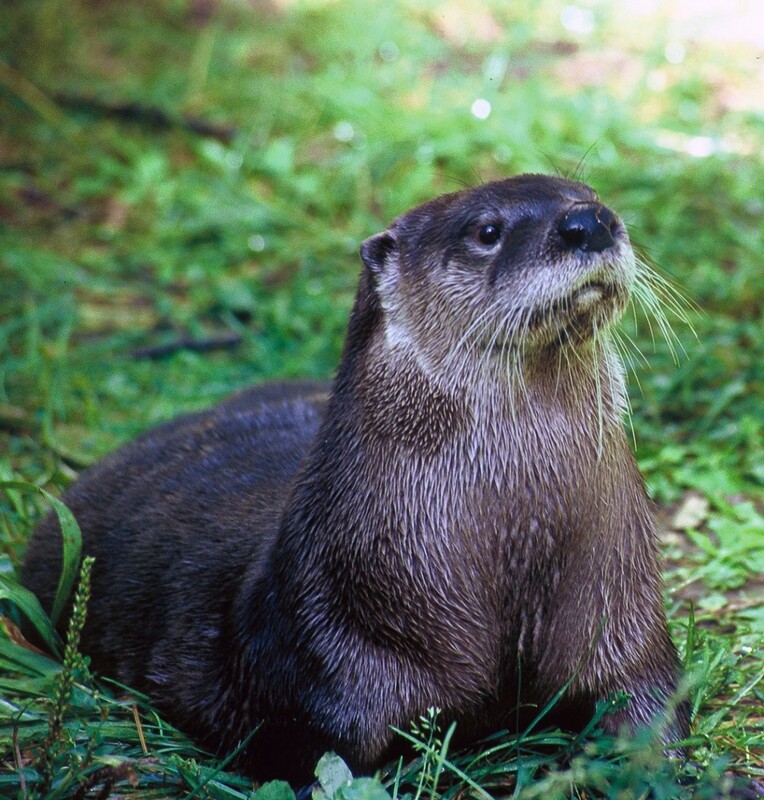 Instead, these animals and other relatives, including mink, marten, otter, wolverine and badger, belong to the largest and most diverse order of carnivores on Planet Earth! From the treetops to subterranean burrows, in both fresh and salt water habitats, these remarkable animals are bold, bright and determined wildlife neighbors. They deserve our respect and conservation commitment. Sue Morse’s amazing photography, personal stories and discoveries, as well as lots of tracking lore, are sure to fascinate your audience, including the youngest naturalists. Entire families will love learning what these often misunderstood animals are really all about! Intelligent, loving and loyal, wild canid “cousins” have much to teach us – not only about our beloved pets but about healthy ecosystems too. Sue will have your audience howling with laughter as she shares her amazing photos and personal adventures studying these animals in habitats as varied as northern Minnesota, Montana, Arizona, the Arctic and, of course, the northeast U.S., and Canada. 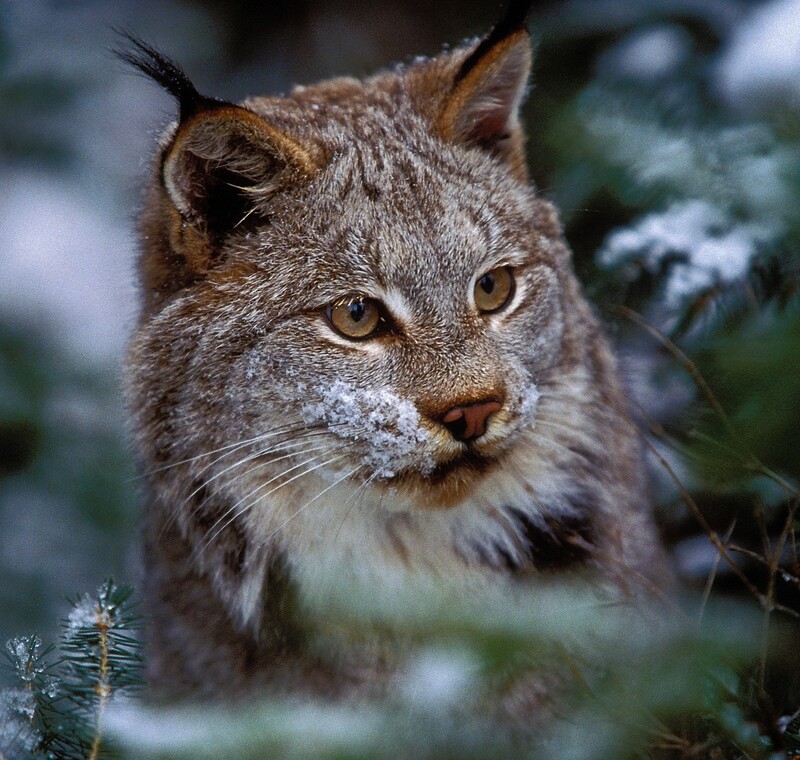 Join us for lots of fun and fascinating information about the secret lives of North America’s wild cats, including bobcat, Canada lynx, cougar, jaguar and ocelot. Sue has spent nearly 40 years studying and filming these elusive animals and her extraordinary photos and interesting stories are both entertaining and enlightening.